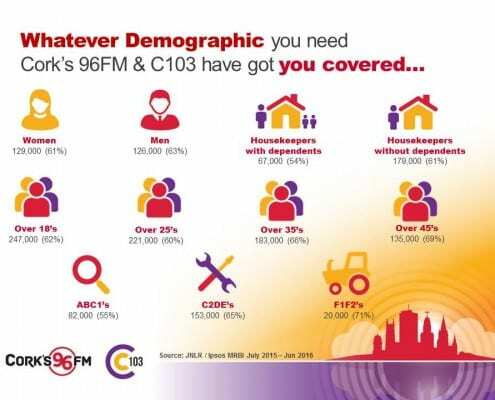 C103 playing Cork’s Greatest Hits – the home of Cork’s More Music Breakfast with Colum McGrath and Cork Today with Patricia Messinger. 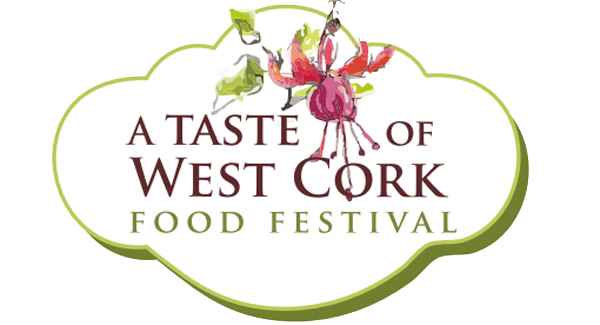 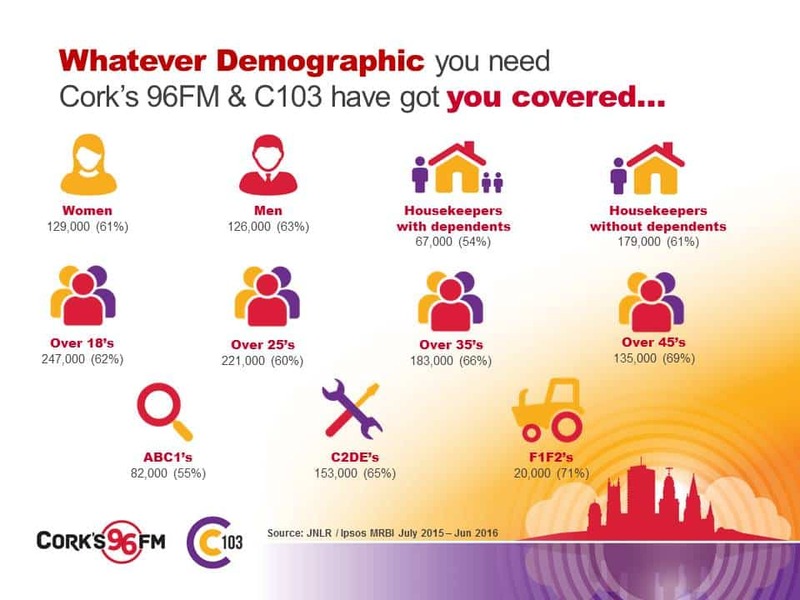 A local radio station serving local people and businesses in Cork City and County – with a focus on West Cork providing music, competitions, fun and entertainment. 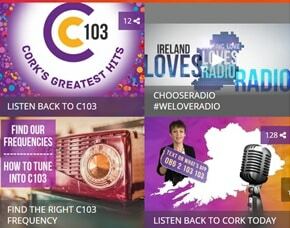 C103 – Cork’s Greatest Hits!